The Jewish approach is to read through the Torah (the five books of Moses) in weekly portions, combined with selections from the Haftarah, which are selected readings from the Prophets and other books of the Tanakh (Old Testament). 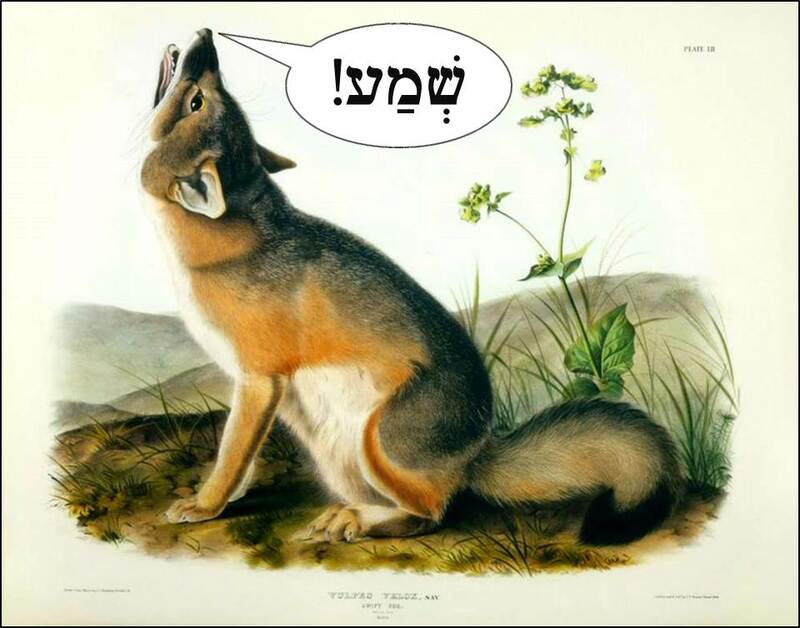 The Torah cycle begins after the Fall Feasts (Rosh Hashanah/Trumpets, Yom Kippur/Day of Atonement, and Sukkot/Tabernacles), and goes through the entire year to the next occurrence of the Fall Feasts. This year, 2017 or 5778, the cycle begins the week of October 8-14. The Torah cycle is presented in daily portions as one would find in a Jewish or Messianic reading plan. The Haftarah readings occur each Shabbat (Sabbath), with additional Haftarah selections for the Feasts appearing at those times during the year. This is also a great way to follow the popular Christian method of reading through the entire bible in a year. 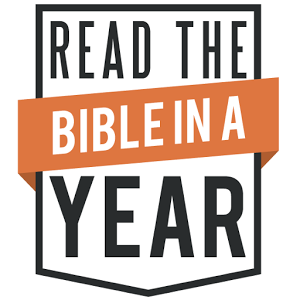 While there is no intentional connection between the Old Testament (Tanakh) and the New Testament (Apostolic Writings), it is a good way to read through the entire bible in a year. Be sure to download your copy of the reading plan and follow along with as we study God's word.